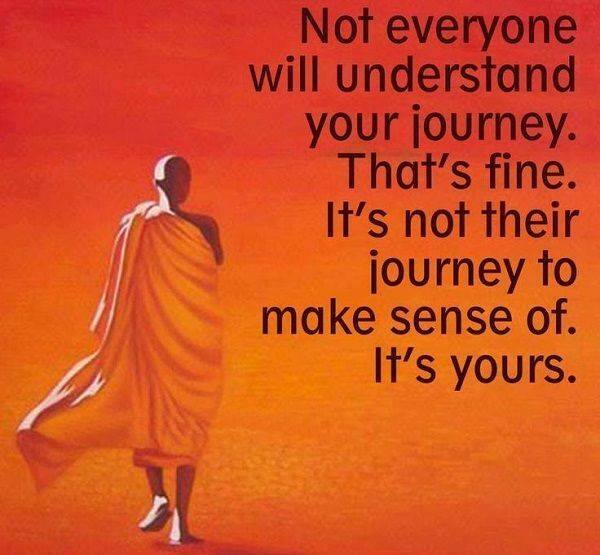 Its your Journey!! Remember that!….. This entry was posted in Poems and Quotes I Love Enough to Share and tagged adopt, adopted child, adoption, adoption journey, adoption search, adoptive mother, birth parent, birthmother search, parenting. Bookmark the permalink. ← REM Everybody Hurts…Just because!